Water Dragon features our exclusive Soft Wash house washing services, using low pressure and bio-safe detergents to clean your home gently and thoroughly. 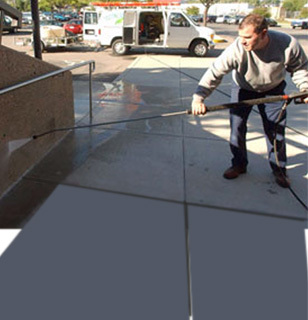 We're impressed with the results every month when Water Dragon cleans the high-traffic areas of our busy Supercenter. They are always there for extra cleanings when we need them, sometimes even at the last minute. 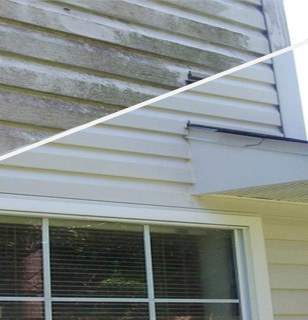 is a full service pressure washing and contract cleaning company with over 17 years of experience. Based in Rock and Dane counties, our primary service area is South and Central Wisconsin and Northern Illinois. We have also traveled as far as Minnesota, Iowa, and Indiana. We maintain a fleet of mobile, state-of-the-art commercial pressure washing units, as well as a multitude of other commercial and industrial cleaning equipment. 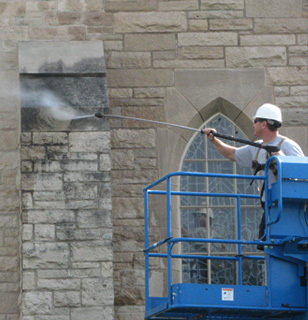 Our use of higher pressure, and often more effectively, HOT water allows us to clean more thoroughly and efficiently than many of our competitors.Water Dragon also believes the mark of a truly professional cleaning service is the willingness to put down the pressure washer and pick up a good old-fashioned brush. We clean everything as if it belonged to us. Our skilled and friendly service technicians are experienced in many commercial, industrial, and residential cleaning techniques and applications. 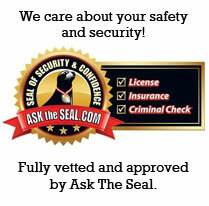 We are fully insured, and day, night, or weekend work is available. Recently, a longtime customer called us for a rather large, last-minute cleaning. He commented that he always calls us because when he asks for something we "make it happen." If your property is in need of any contract cleaning service, please call Water Dragon Mobile Pressure Washing, and we will make it happen. 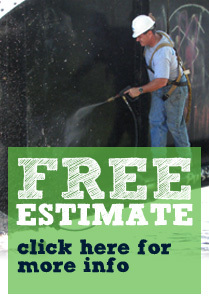 Copyright 2011, Water Dragon Mobile Pressure Washing.